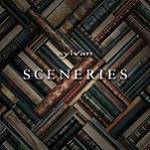 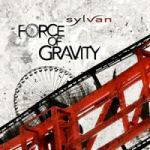 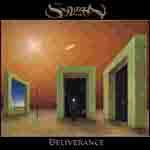 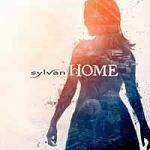 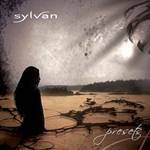 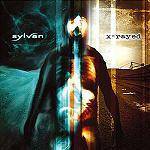 A great new CD from the excellent Sylvan! 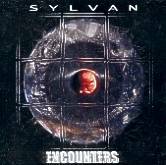 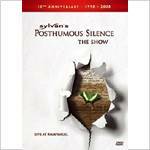 Excellent DVD of Sylvan performing their finest album! 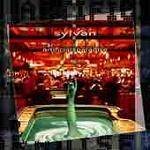 The bands eighth and brand new CD!